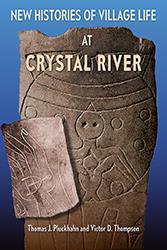 There are 63 books in this series. 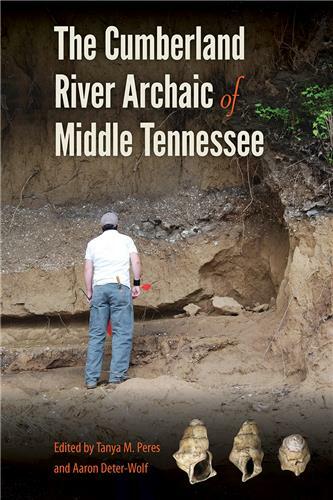 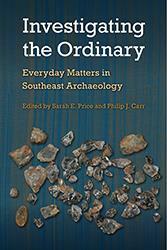 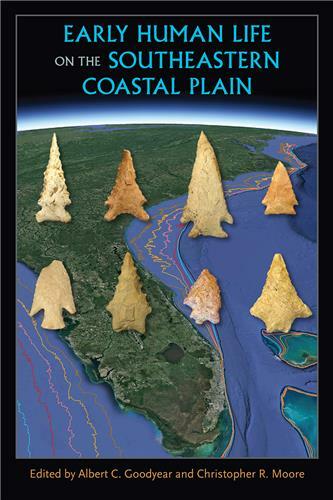 Presenting the most current research and thinking on prehistoric archaeology in the Southeast, this volume reexamines some of Florida’s most important Paleoindian sites and discusses emerging technologies and methods that are necessary knowledge for archaeologists working in the region today. 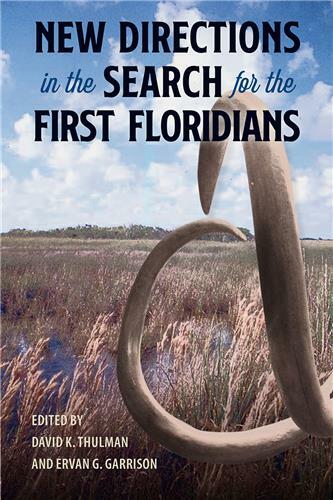 Beginning with Frank Hamilton Cushing’s famous excavations at Key Marco in 1896, a large and diverse collection of animal carvings, dugout canoes, and other wooden objects has been uncovered from Florida’s watery landscapes. 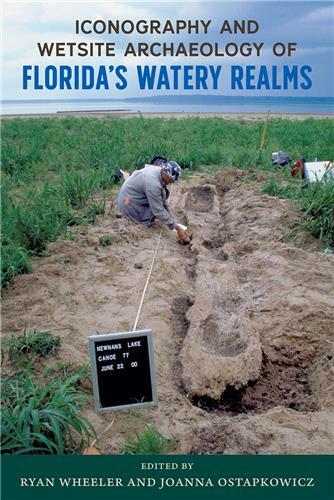 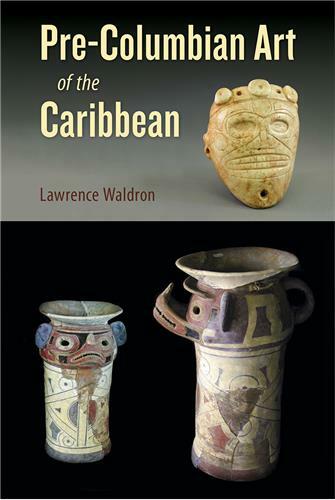 Iconography and Wetsite Archaeology of Florida’s Watery Realms explores new discoveries and reexamines existing artifacts to reveal the influential role of water in the daily lives of Florida’s early inhabitants. 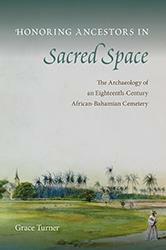 Established by a black community in the eighteenth century during British colonization of the Bahamas, the Northern Burial Ground of St. Matthew’s Parish was an important expression of the group’s African cultural identity. 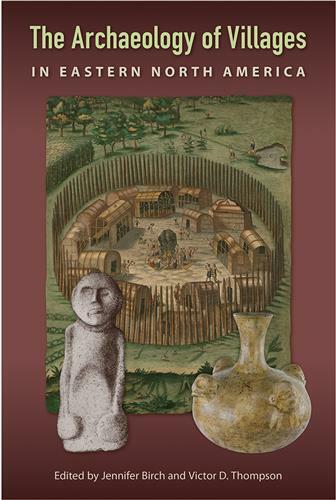 Analyzing the landscape and artifacts found at the site, Grace Turner shows how the community used this separate space to maintain a sense of social belonging despite the power of white planters and the colonial government.